New from Kirton is the Florien II. 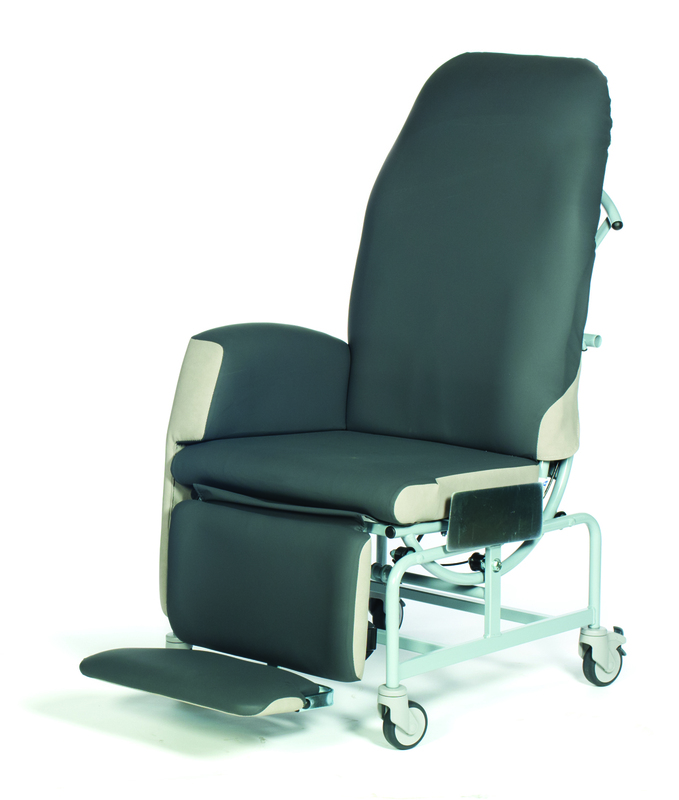 A dynamic and highly mobile seating system, the Florien II enables greater independence by promoting correct posture and facilitating a supportive, comfortable seated position. 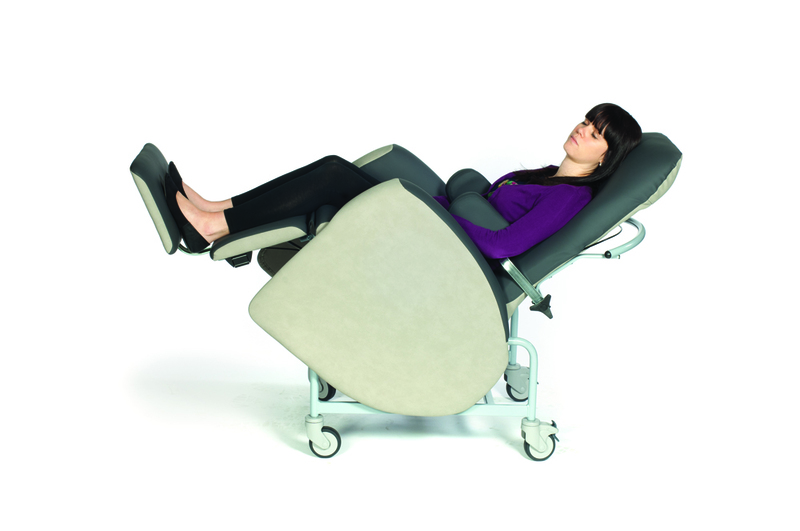 Unique features including an ergonomically moulded backrest and modern styling make this an excellent solution for a wide variety of users and environments. Kirton also offers a 10 day dispatch promise; this means standard Florien II chairs are available for dispatch within 10 working days from receipt of order. For further information or to request a demo contact Kirton Healthcare using the details below.